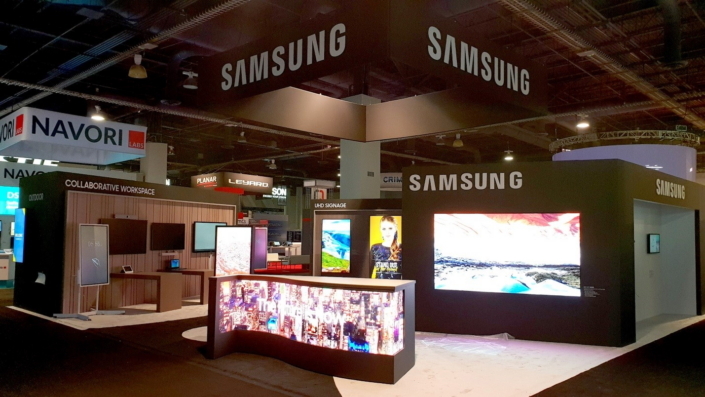 Samsung Electronics showcased its portfolio of innovative display solutions at the Digital Signage Expo in Las Vegas in March. The company’s collection of cutting-edge solutions included the latest digital signage products, industry-leading displays including the Samsung Flip and exciting new video conferencing solutions with HARMAN and Cisco. 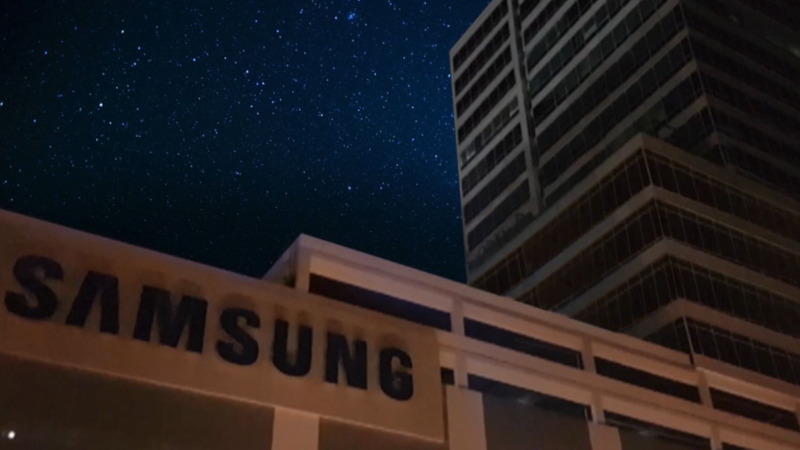 In a release, Samsung said its workplace solutions are designed to foster a creative, collaborative and productive business environment. 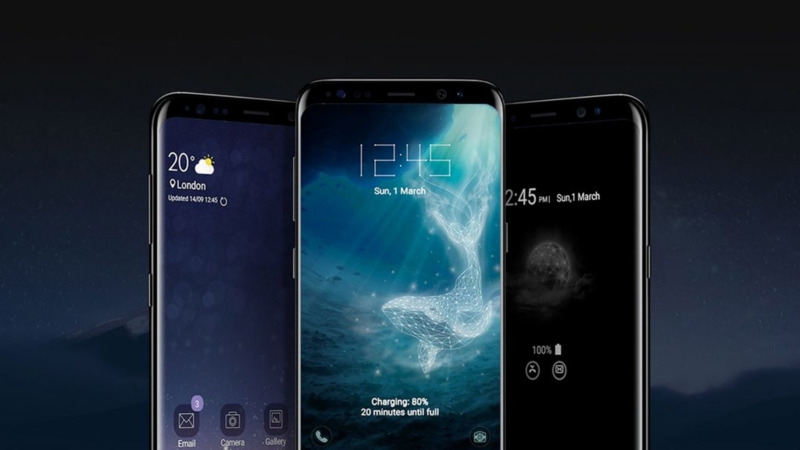 The Samsung Flip is one example of Samsung taking digital connectivity and collaboration to a new level by transforming the paper white board into a digital solution for businesses designing mobile workspaces. The Samsung Flip display promotes more collaborative digital engagement by addressing some of the leading challenges businesses face when coordinating, facilitating and recapping meetings. The Samsung Flip gives users the familiar feel of writing, while also providing a noticeable upgrade on both analog boards and standard flip charts. Additional capabilities include the display’s ability to easily share and search content, allowing for multiple users to contribute at once and quickly transform any location into a huddle room with its wheel-based, portable stand. By leveraging Samsung’s industry-leading professional displays and collaboration products from HARMAN, the Samsung-HARMAN Huddle Room Solutions take a modern twist on a huddle space. From reducing setup time and offering support for sharing materials with the advanced display technology, these meeting systems can address all needs for small and medium-sized collaboration sizes. Suitable for modern office style, it provides the best solution for BYOD meetings and comes with easy to use features including one-click Skype for Business. The huddle rooms are available in four different options, providing a range of functionality for any huddle room application, including: Huddle Standard Solution, Huddle Premium Solution, Huddle Enterprise Solution and Huddle Enterprise Plus Solution. 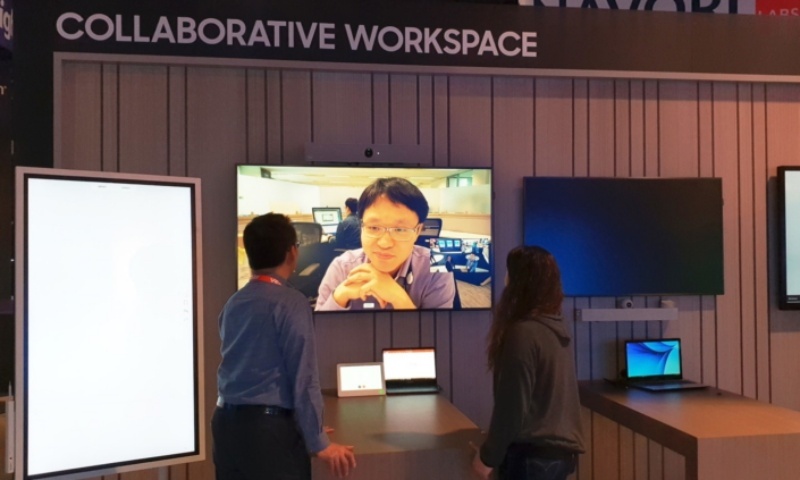 Samsung and Cisco have completed the HDMI-CEC compatibility test between Samsung’s QMH and QBH displays, and Cisco Spark Room Kit and Kit Plus. Now, Samsung UHD SMART Signage, QMH Series displays and the last firmware release of Tizen 3.0 can be seamlessly integrated with the Cisco Room Kit Series featuring non-touch and play synchronisation for smooth user experience. Combining Samsung’s dynamic displays with Cisco’s innovative video conferencing creates the ultimate Cisco meeting experience. It includes automatic recognition of devices, optimal Spark display configuration for video conferencing and automatic HDMI switching for incoming calls. Powered by stat of the art technology, it provides more advanced features including analytics and cloud service. The compatibility of Samsung displays and Cisco solutions create smart rooms for smart meetings with crisp images and clear connections. Further, business managers can elevate the customer experience at their commercial locations by installing Samsung’s fine pixel pitch IF-H LED screens for an ideal combination of superior picture quality and intuitive usability. The IF Series combines Samsung’s leading video processing technologies with High Dynamic Range (HDR) picture refinement to add clarity and sophistication to featured content – all within a compact, easy-to-maintain design. In turn, indoor users can deliver more realistic and memorable content without incurring additional costs or added burden. Back in February, Samsung unveiled its state-of-the-art display technologies including ‘The Wall’ and ‘3D Cinema LED’ at the ISE 2018. 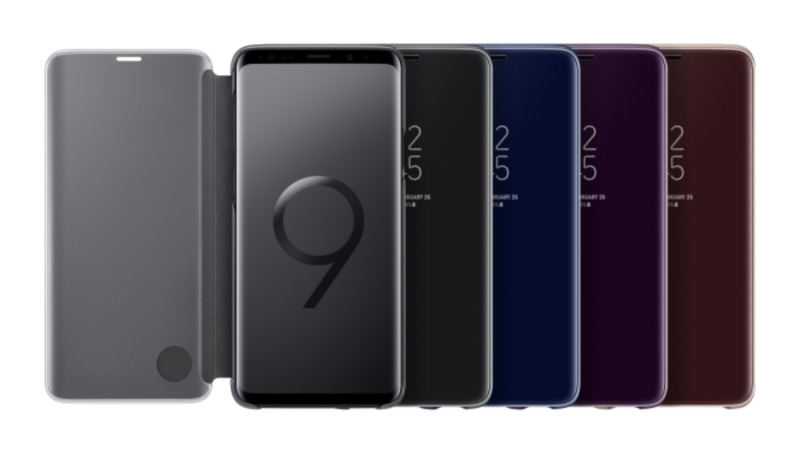 The company has shown continued commitment to setting new standards in the display market and will continue to make meaningful contributions as an industry leader.